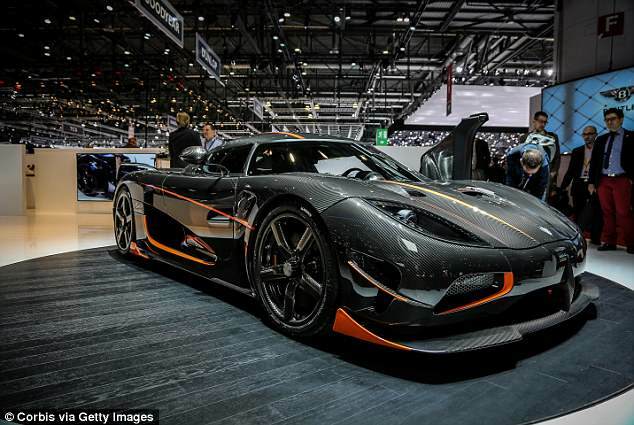 The Chinese-backed company born from the remnants of bankrupt Swedish automaker Saab is investing 150 million euros ($171 million) in a venture with Swedish super car brand Koenigsegg, in a move that could see them develop new electric models. Koenigsegg will hold the rest, and contribute intellectual property (IP), technology licences and product design. The deal deepens China’s exposure to Swedish automakers, with Geely owning Volvo Cars and the largest investor in truckmaker AB Volvo, and another Chinese investor having created NEVS in 2012 after buying the core assets and IP rights of Saab Automobile following its demise. NEVS, which owns production bases in Trollhättan in Sweden and Tianjin in China and plans another in Shanghai, has been trying to establish itself as a pure electric automaker, but has yet to produce a car. Evergrande Health’s $930 million cash infusion into NEVS, announced this month, was seen as a second lifeline, giving it funds to develop costly electric vehicles and access to new auto technologies, where Evergrande is expanding. The Chinese firm is a unit of property developer China Evergrande Group and is a former investor in U.S. electric vehicle developer Faraday Future. Tuesday’s deal will give NEVS a 20 percent stake in Koenigsegg and could potentially pave the way for it to begin delivering products to the market, with its loose partnership with Didi Chuxing, China’s Uber, yet to yield anything concrete. ‘Koenigsegg is an enticing company developing advanced cars with unique technology and with a customer base that is one of a kind … We have both competencies and facilities to support Koenigsegg on their journey forward,’ NEVS Chairman Kai Johan Jiang said. Koenigsegg, backed by U.S. and Norwegian investors, sought to buy Saab after its 2011 collapse but the deal never materialised. While the luxury brand has built a plug-in hybrid, it has yet to develop a fully electric vehicle. Tesla’s sales success in recent years has shown that a market for luxury electric cars exists, pushing traditional carmakers including Volkswagen’s Audi and Porsche, and Tata Motors’ Jaguar to develop their own versions. 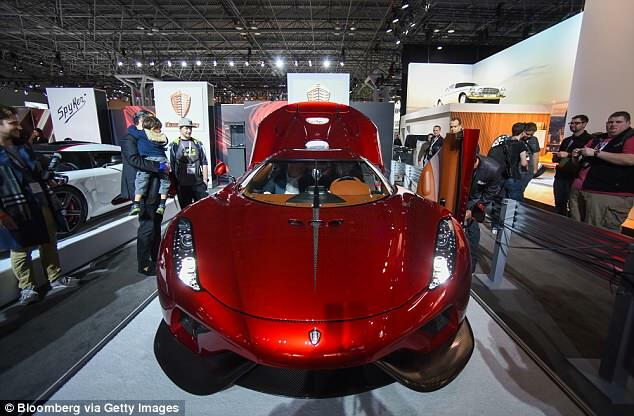 In the ultra-luxury sports car category where Koenigsegg operates, however, Ferrari has said it may introduce an electric version after 2022, while Volkswagen’s Lamborghini has expressed willingness to explore the area.